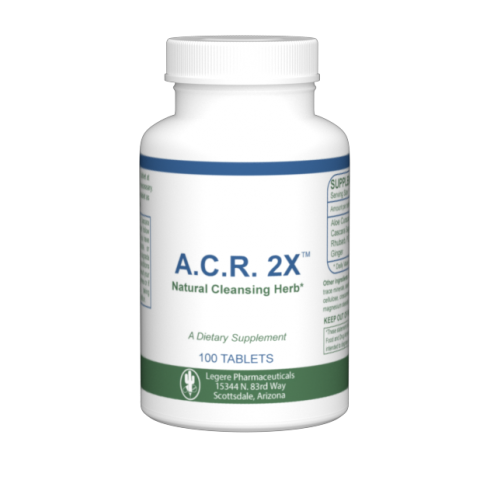 Natural cascara sagrada, rhubarb and ginger roots, and aloe curacao. 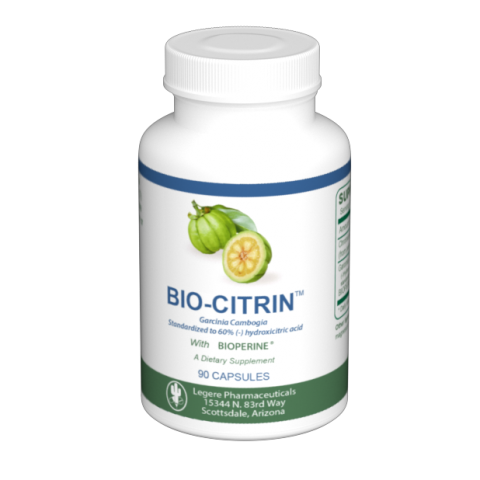 Be-Thin™ is a Sublingual Lipotropic spray fortified with African Mango, Green Coffee Bean, and Raspberry Ketone. 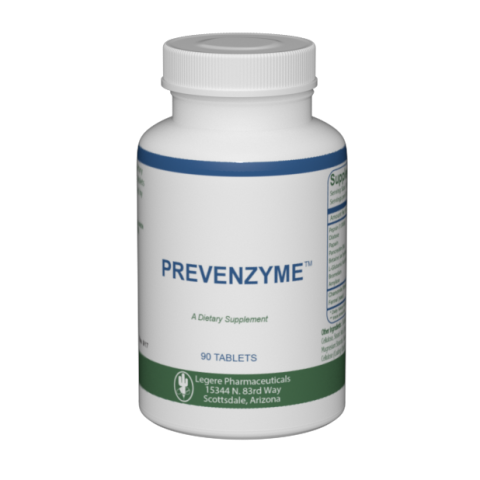 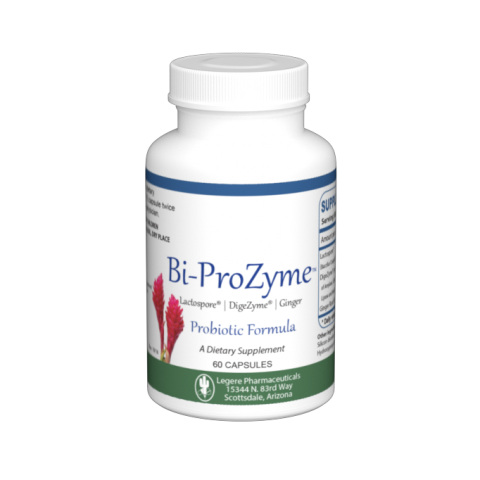 A unique combination of a room temperature probiotic LactoSpore® Digestive Enzymes and Ginger. 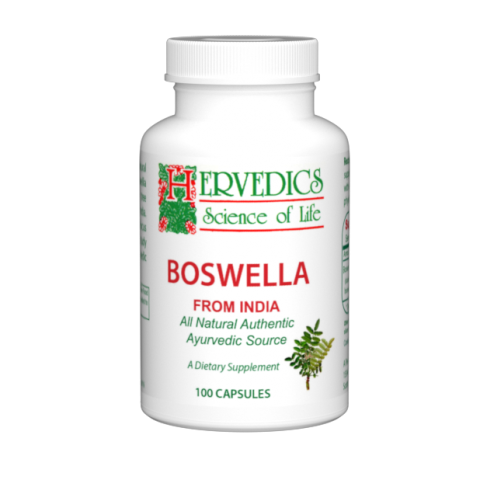 All natural herbal Boswellia capsules. 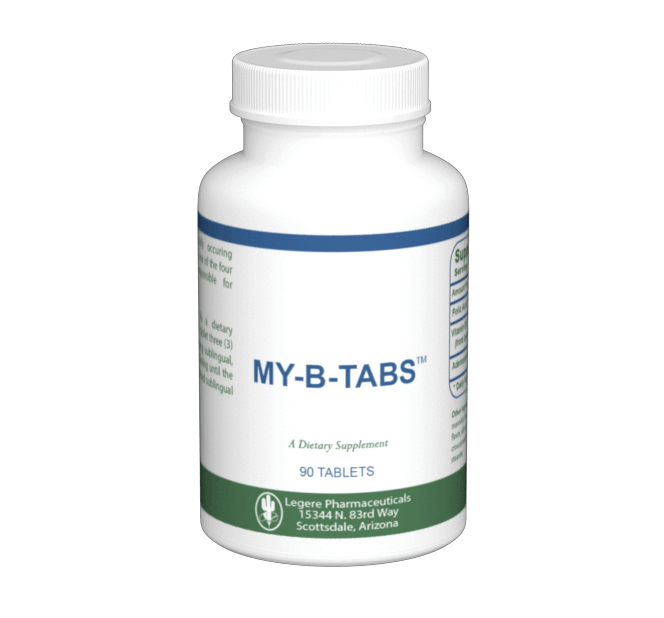 My-B-TABSTM provides Adenosine Monophosphate and B12 in a sublingual tablet. 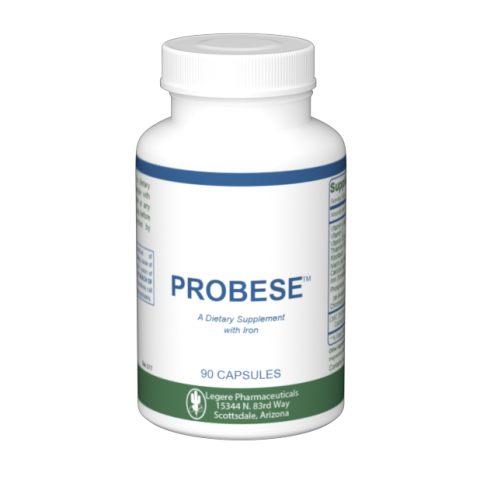 ProbeseTM contains vitamins, minerals and a bulking agent. 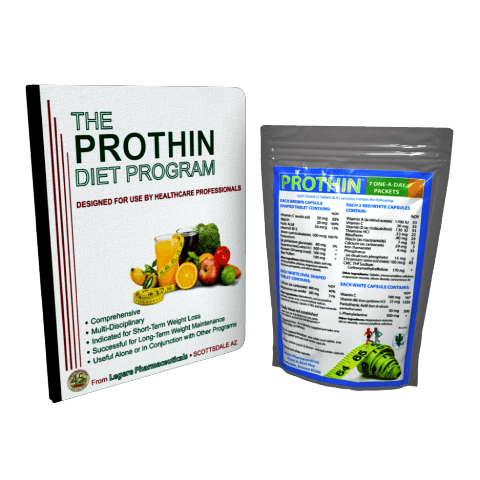 The Prothin Daily Pack includes 7 one-a-day nutritional packets. 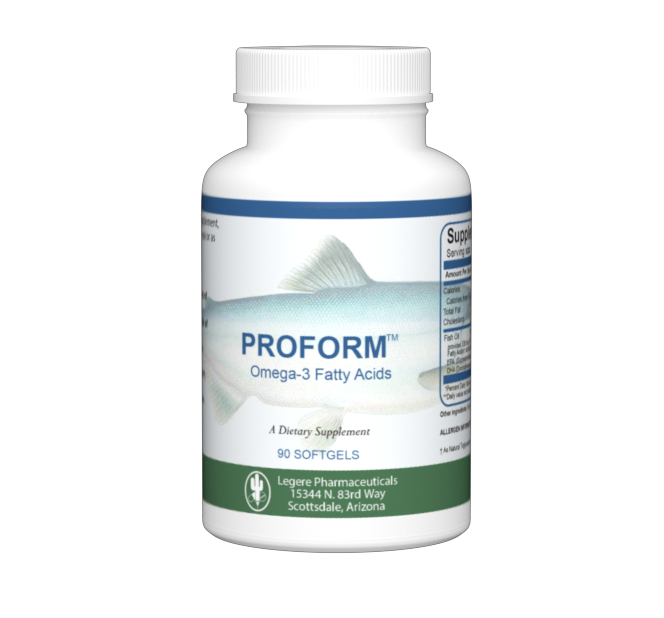 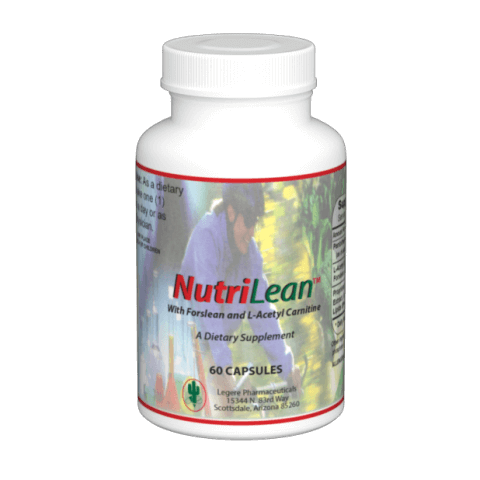 Protrim PLUSTM contains vitamins, minerals, and a bulking agent. 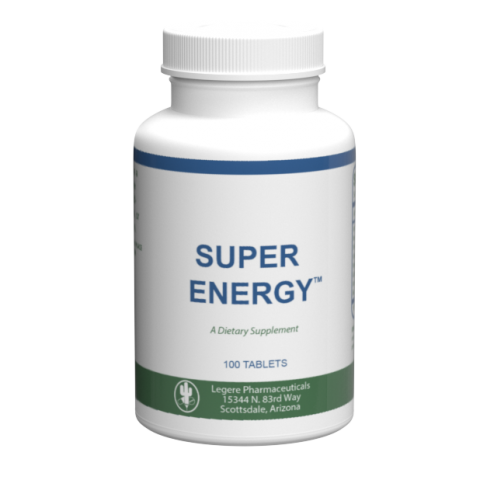 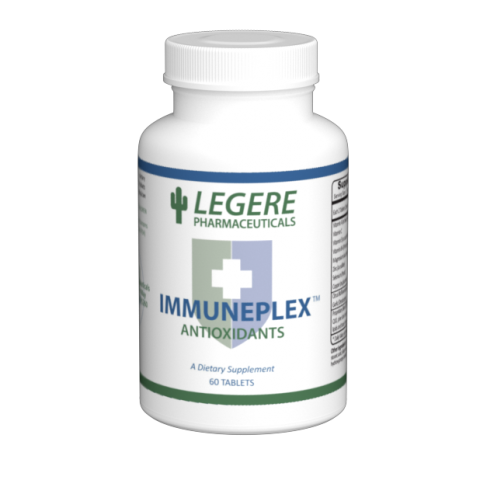 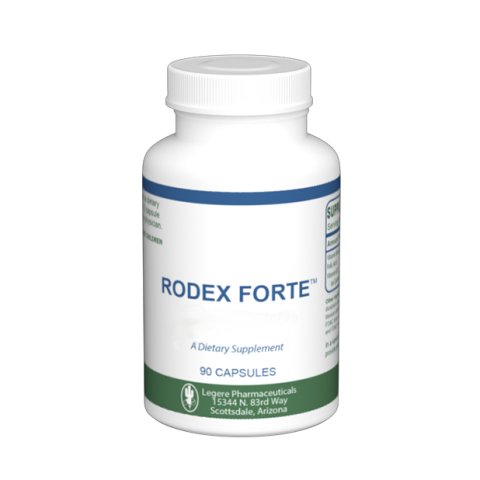 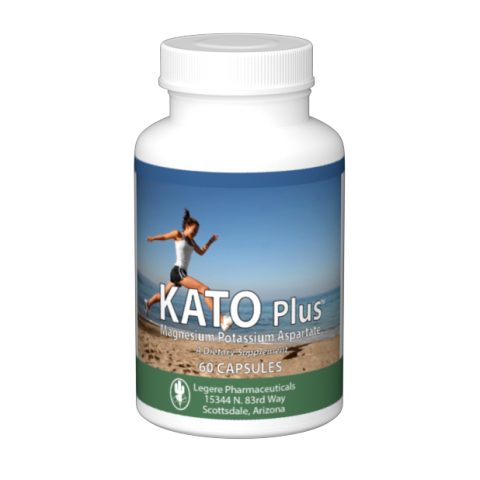 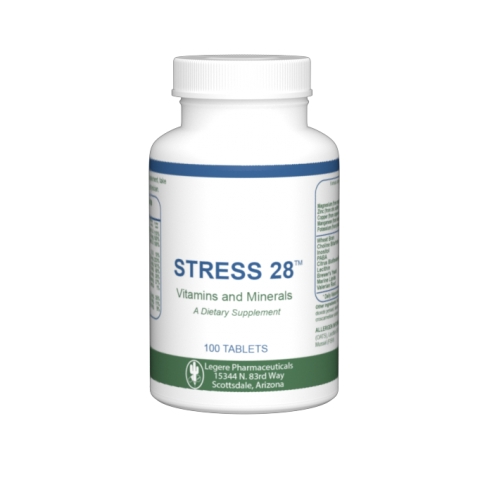 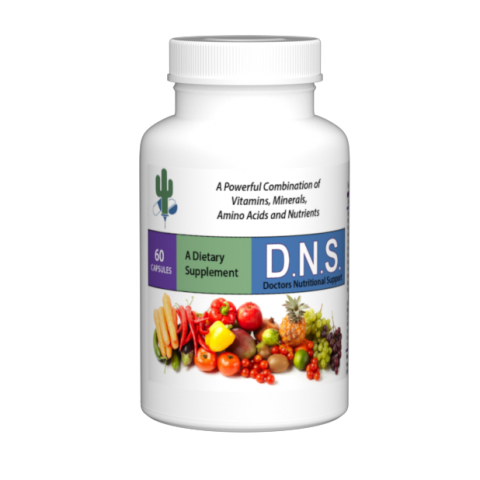 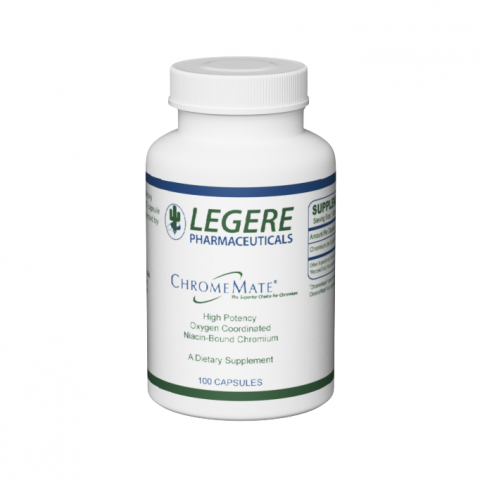 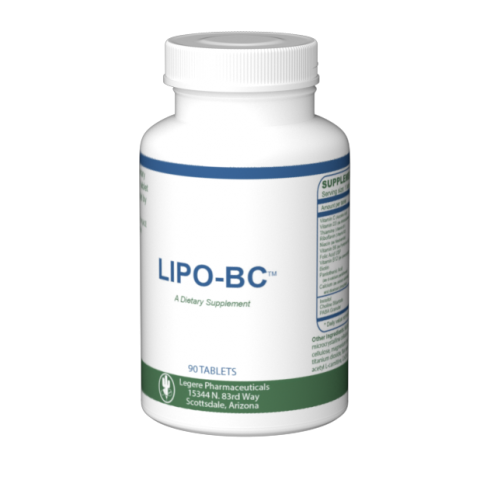 Provides a therapeutic dose of B6, B12, and Folic Acid. Vitabese™contains vitamins and minerals essential to any weight loss program.